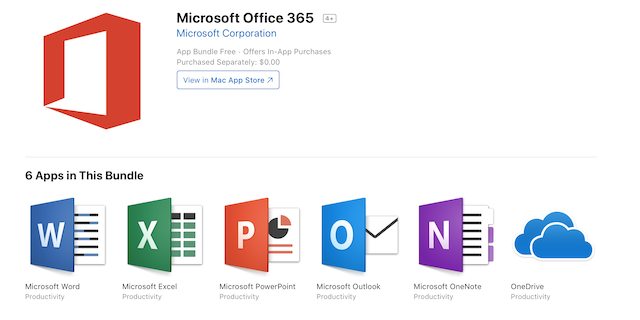 Having originally promised to make Office apps available on the Mac App Store by the end of 2018, Microsoft has finally made its Office suite for Mac available on the App Store today, with Word, Excel, PowerPoint, Outlook, OneNote, and OneDrive all included as part of the Microsoft Office 365 app bundle. 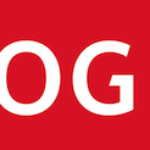 To use Word, Excel, PowerPoint, and Outlook, however, users are required to have an Office 365 subscription, although the company is also offering a one-month trial of Office 365. Once your trial expires, you can opt for Office 365 Personal at $79 CAD per year, or Office 365 Home at $99.95 CAD per year. 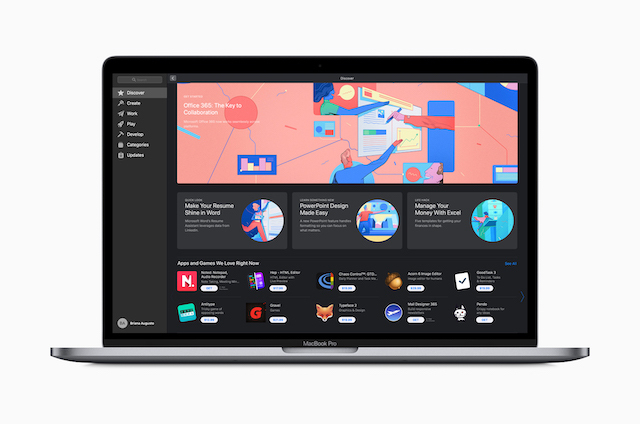 All Microsoft Office apps for Mac have been designed specifically to support features that are unique to the Mac experience, such as Dark Mode and Continuity Camera in macOS, as well as the MacBook Pro Touch Bar and the Mac’s Trackpad. You can download the Office bundle right now using the following Mac App Store link.